We have recently seen an increase in the number of children wishing to take guitar lessons. Music is an important part of school’s co-curricular activities and we are always keen to capture a child’s enthusiasm for a new instrument. As a result a second teacher of guitar, Mr Paul McArthur, will be joining our team of visiting instrumental teachers from the start of the summer term. Currently around one third of our children have music or singing lessons. 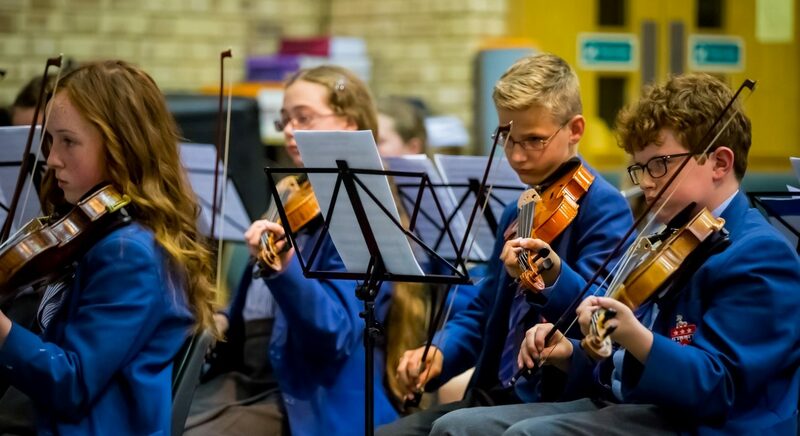 Should you wish your child to learn an instrument in school please contact Mr McReddie, Head of Music or Mrs Tayler who teaches music in the Nursery and Infant School.